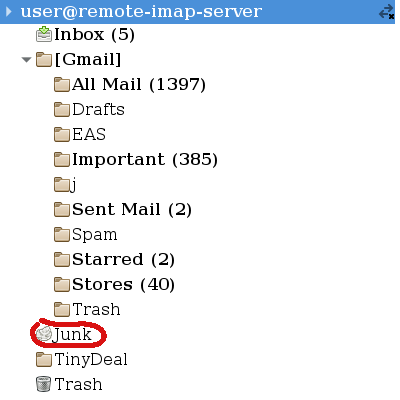 If your Evolution mail client—after upgrading to Debian Jessie (i. e. up to v. 3.12.9) — “loses” some messages received through IMAP, check its local Junk directory for a remote IMAP server, even if you cannot remember configuring local spam filtering. 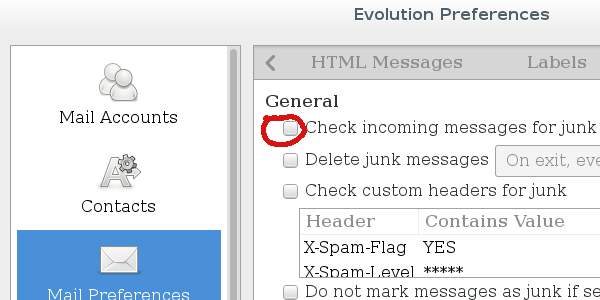 Mind that for whatever reason Evo does not indicate the number of messages in this directory. You might be better off just having Edit | Preferences | Mail Preferences | Check incoming messages for junk off for the time being.